The Loot Crate July 2015 geek + gamer gear box theme has been announced. We also have a first look at the Loot Crate July Mega Crate contents and July Loot Crate box spoilers! 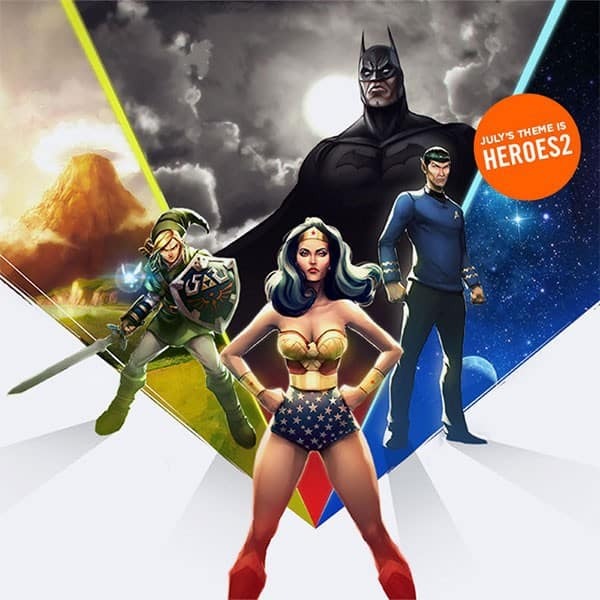 The Loot Crate July 2015 theme is HEROES 2! This is Loot Crate’s second hero themed box and it will celebrate the return of the good, the great & the gallant with cool hero-themed geek and gamer gear and collectibles. What’s better than Heroes? How about HEROES 2! In a world where bad eggs and madmen run amok … where evil, bearded doubles hold sway … and boarish wizards will do anything in pursuit of magic, golden triangles … you can always count on heroes to save the day! Loot Crate has also shared the first July 2015 Loot Crate box spoilers! The Loot Crate Heroes 2 geek crate will have an EXCLUSIVE figre from DC Entertainment, a licensed Legend of Zelda wearable, an enterprising Star Trek item and a new hardcover Looter Edition book! Every month, one Loot Crate box subscribers is randomly selected to with a Mega Crate prize pack. 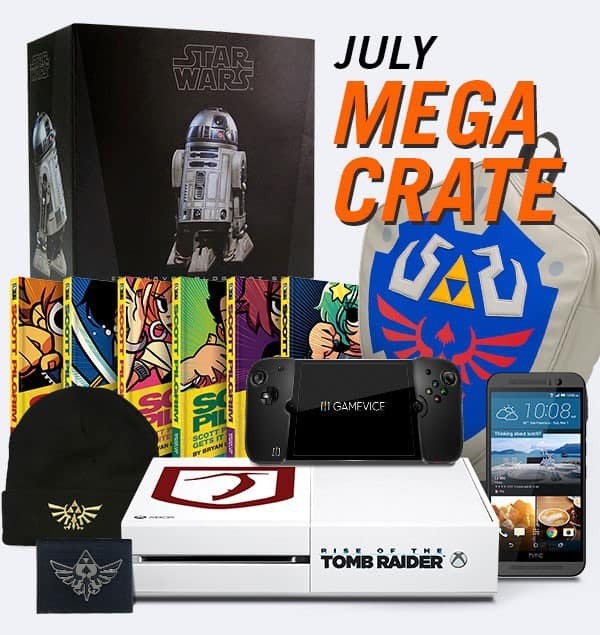 The July 2015 Loot Crate Mega Crate is valued at over $2,500! Sign up for July’s Heroes 2 Loot Crate to be automatically entered to win! Subscribe to Loot Crate by July 19, 2015 to reserve a Heroes 2 July Loot Crate. 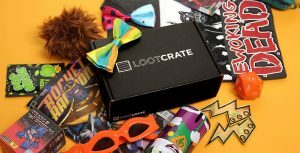 Save $3 off your first Loot Crate box when you use coupon code NEWS3 or use codeFINDBOXES to save 10% off any Loot Crate subscription. We recognize a lot of characters from the July theme reveal – Zelda, Wonder Woman, Batman, and Spock. Which other hero do you hope will be in July’s Heroes 2 Loot Crate?